The job of your Sales Associate is to support you in finding the right home with the best possible terms, and to aid you through the entire process. Your Associate will explain the process of buying a home, and familiarize you with the various activities, documents and procedures that you will experience throughout the transaction. Application. All pertinent documentation is obtained. Fees and down payments are discussed, and the borrower will receive a Good Faith Estimate (GFE) and a Truth-in-lending statement (TIL), itemizing the rates and associated costs for the loan. Documentation. If not already completed in the pre-qualification stage, your Sales Associate will order all necessary supporting documentation. Once inspections are completed, your Associate will order an appraisal on the property. As it comes in, documentation is checked for any irregularities. Loan Submission. Once all the necessary documentation is in, your completed file is submitted to a lender for approval. Loan Approval. (Underwriting) Loan approval, or underwriting, generally takes 24 to 72 hours. All parties are notified of the approval and any loan conditions that must be received before the loan can close. Closing. Once all parties have signed the loan documents, they are returned to the lender. If all the forms have been properly executed, the lender sends the loan funds by wire transfer. At this point, the borrower finishes the loan process and actually buys the house. Your Associate will apply their extensive community knowledge and professional resources to research available properties, and show you the homes that best meet your needs. If you find a property that interests you through the Internet or your own research, let your Associate know so that a showing can be arranged. As you view different properties, your criteria may change. Open and direct communication with your Associate is a key element of a successful property search. This is where your Associate’s negotiation skills come into play. When an offer is made, the seller will have the option of accepting, rejecting or counter-offering. Your Associate will negotiate the best possible terms for you. Your Associate will draft the purchase agreement, advising you of protective contingencies, customary practices, and local regulations. Home warranty, title and escrow arrangements will be detailed in the offer. Although your Associate will give you advice and information, it is your decision as to the exact price and terms that you wish to offer. When the purchase agreement is accepted and signed by all parties, your Sales Associate will open escrow for you and your earnest money will be deposited. The escrow is neutral third party that will receive, hold, and distribute all funds associated with your transaction. When all of the conditions of the purchase agreement have been met, you will sign your loan documents and closing papers. 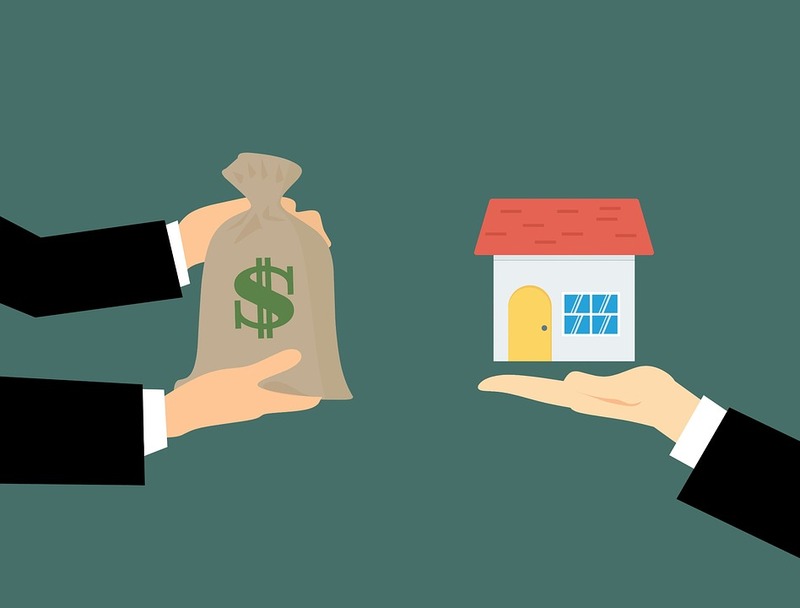 You will deposit the balance of your down payment and closing costs to escrow, and your lender will deposit the balance of the purchase price. The deed will then be recorded at the County Recorder’s office and you will take ownership of your home.